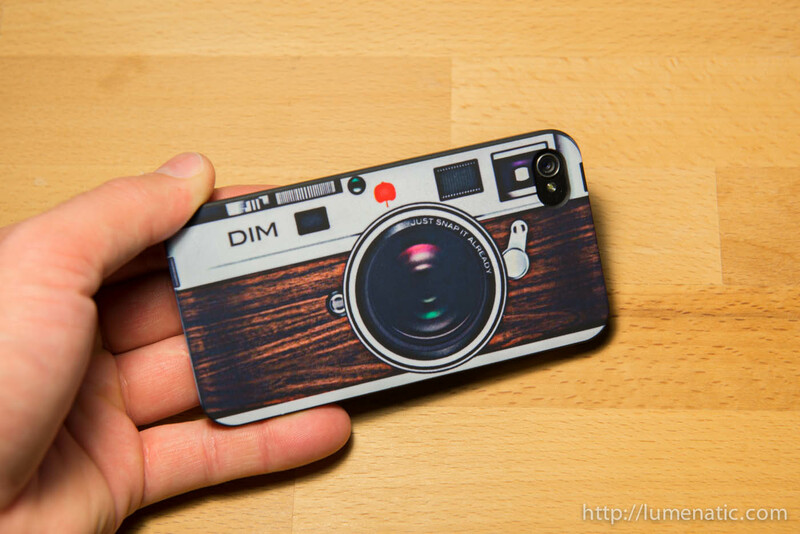 I got a new case for my iPhone4. Before it I used bumpers, both a cheap silicone bumper for a few bucks and a 1:1 copy of the original Apple bumper. The silicone bumper was really bad, it tended to detach itself from the iPhone while seated in my pocket. 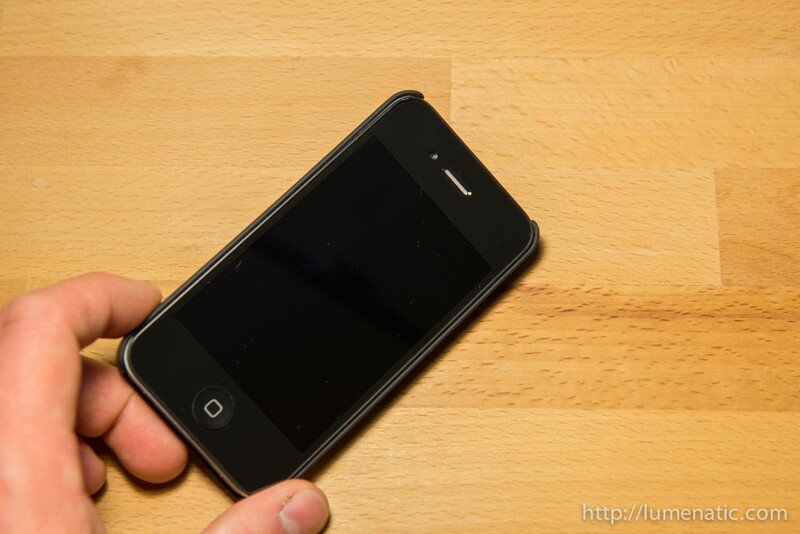 The copied Apple bumper was more robust and sat very snugly on the iPhone. But headphone jacks other than Apple’s do not fit through the hole in the bumper, and so you can not use other earphones. A few days ago I found another good solution, which also is a geeky thing for photographers. 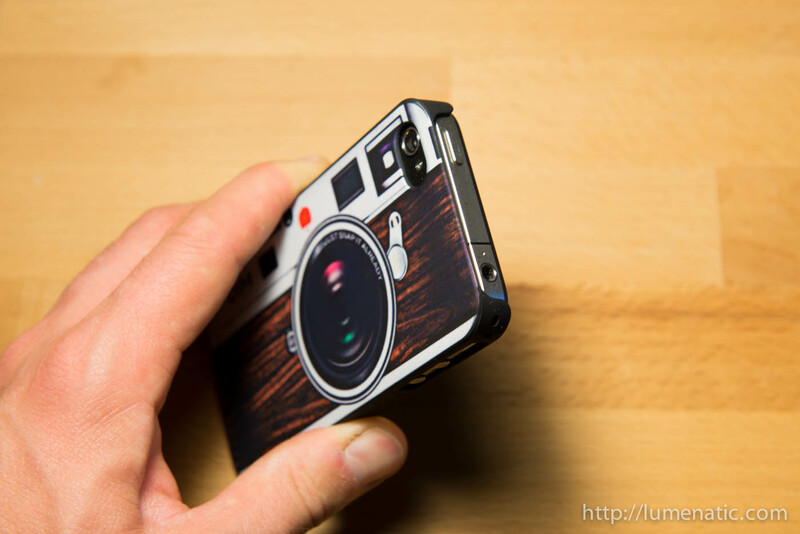 It is a plastic hardcase with a design printed on it – in my case a viewfinder camera. 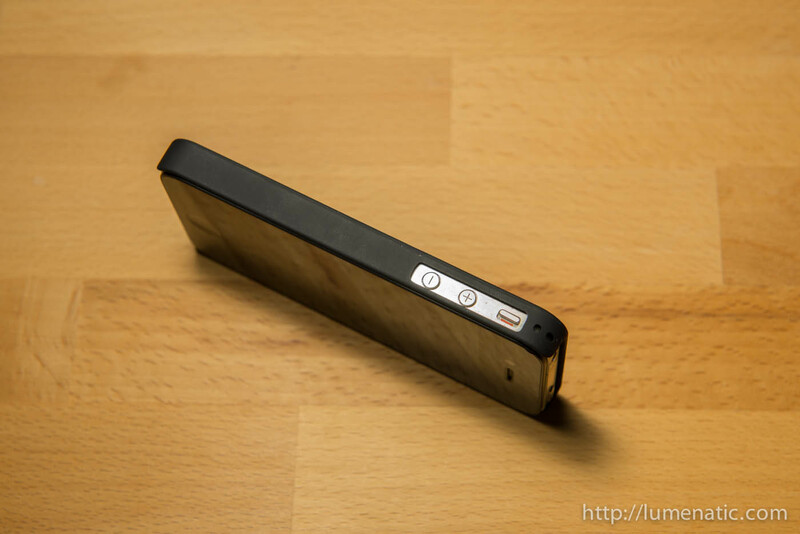 The iPhone sits snugly in the case, the surface has a rubbery feel and it sits good in your hand. The best thing is, that the top of the iPhone is free, so that I can use the Sennheiser headset. The case is very thin and when looking at the front of the iPhone you do not instantly realize that there is a tape around it. 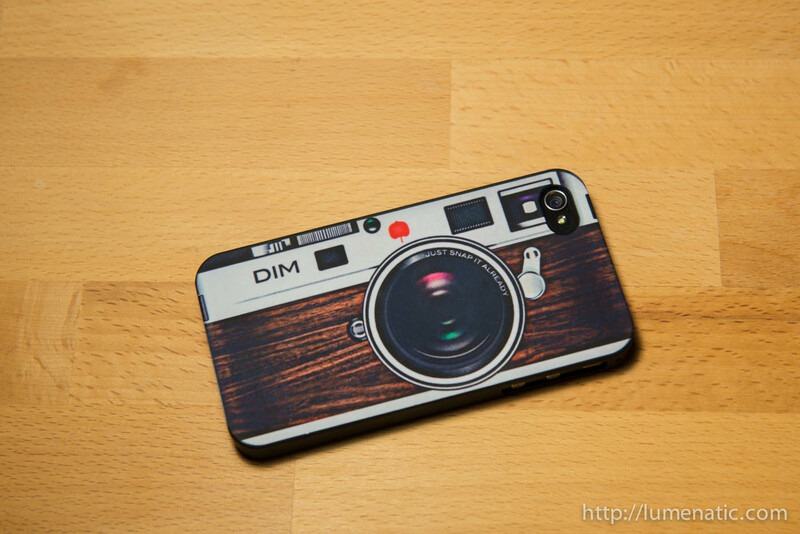 The case is quite cheap (camera design 5,99 Euros plus shipping at Amazon). There are also other designs available, e.g. a GameBoy, a Tape and a Ghetto Blaster. P.S. : I wanted to make a video about the case. But after the sixth take I still presented the case in a very cheesy way and so I decided to make photos instead.